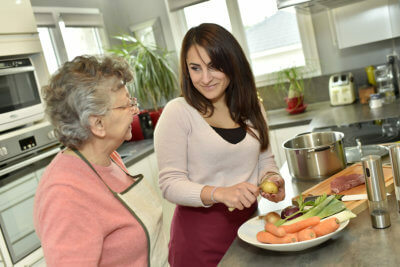 Our caregivers render personalized care services to meet the care needs of our senior clients at home. 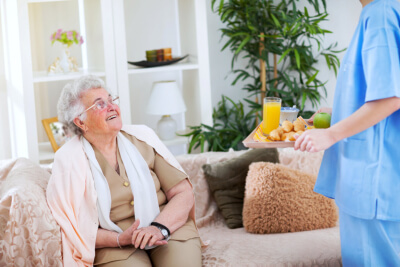 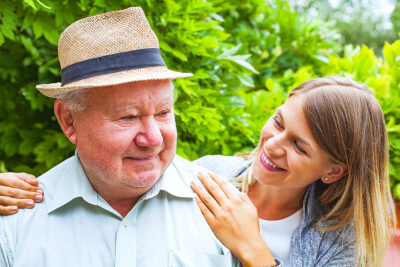 A team of highly qualified caregivers and care personnel will be providing these services personally in your homes. 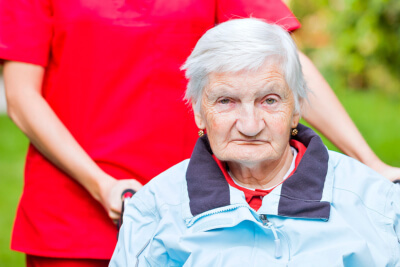 If you have inquiries about our services, you may contact us at (888) 817-6217.